Doors & windows have the most attractive portion among the numerous fields of constructional activities in Iran, so have the most prosperity, as well. 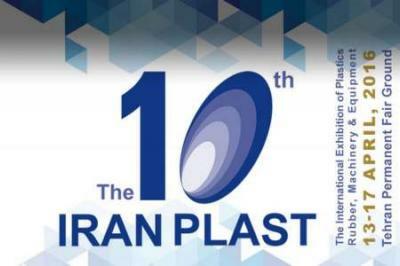 Just during the last decade in Iran, this industry has given up its traditional structure and expedite to the modernism. It is just a few years that utilization of standard, safe and insulator doors and windows has got mandatory and the users and consumers also are extremely enthusiastic in using these products. This new taste and necessity caused the manufacturers to change their production platform to manufacture new and updated products. At the same time the volume of export to Iran has found an unbelievable growing rate, so that at present time doors and windows have the highest rate of import in Iran, in comparison with the other products which are used in constructions and buildings. 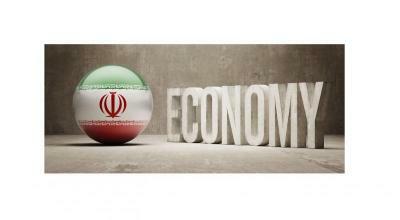 Among the constructional materials, the most volume of exports to Iran is dedicated to doors and windows products and too many Iranian companies are engaging in manufacturing them or importing the relevant technology for production. 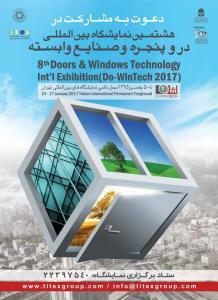 It seems as a real fact that now in Iran, the most profitable business in construction fields is in connection with doors and windows .The pioneer international companies (either manufacturers or traders) who begin to deal with Iran, will be certainly successful, since they are coming to a virgin market with its 80 million population and its numerous renovating and rebuilding projects. 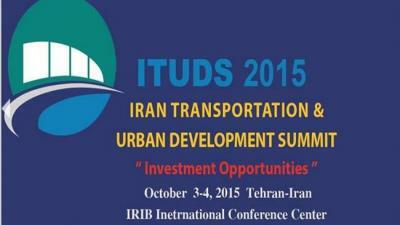 International Conference on Investment Opportunities in Transportation,Housing and Urban Development,3-4 October 2015, Tehran,Iran.